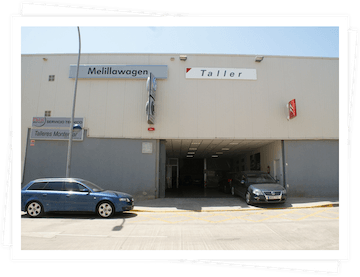 Domingo Alonso is a Canarian business group involved primarily in the car industry and is also present in various other markets. 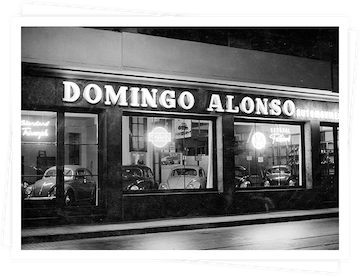 More than 1.500 people are part of the Domingo Alonso Group's engine. 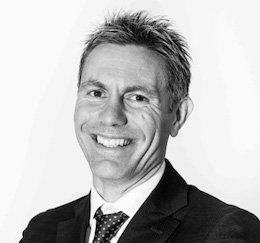 12 years as market leader. 8 consecutives years as premium market leader. Three years of nonstop expansion. 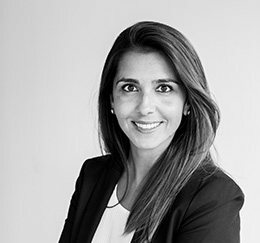 Welcome to Domingo Alonso Group! There are two types of companies: those that innovate and those that don’t exist. 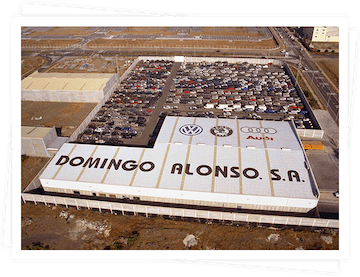 Domingo​ Alonso​ Group​ more​ than​ 1500​ people,​ dedicated​ to​ the​ automotive​ industry,​ also​ offers customer​ mobility​ solutions​ for​ the​ present​ and​ the​ future,​ with​ advanced​ technological developments​ in​ more​ than​ 20​ countries. Domingo Alonso is a family owned business group, that began its journey exporting tomatoes. 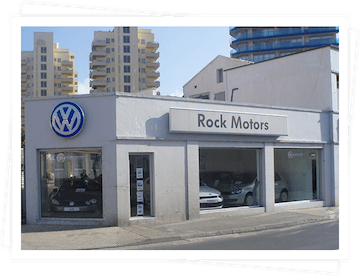 In 1935, due to the already established international relations, it started its adventure in the automotive sector and became, in 1953, the fourth oldest importer for Volkswagen globally. 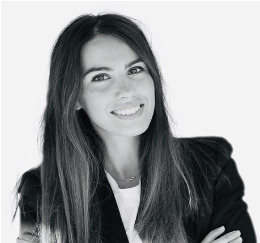 Detecting the necessary changes and overcoming the reticence within the company itself, are nowadays two key aspects of success in this progress, where new technologies have become an indispensable tool for the transformation and survival of the companies. 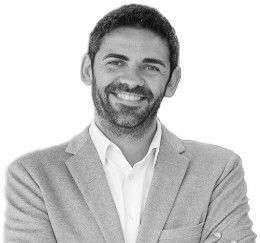 For this reason, Domingo Alonso, in line with its strategy for expansion and diversification, has opted to invest in Information Technologies, Communication and Consultancy, with an investment of more than 10 million euros in the past 5 years, and this way it owns several companies within said sector. 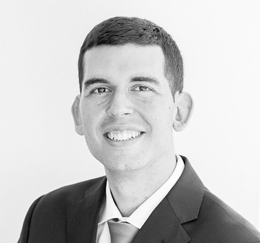 Domingo Alonso currently is a business leader in more than 20 international markets. 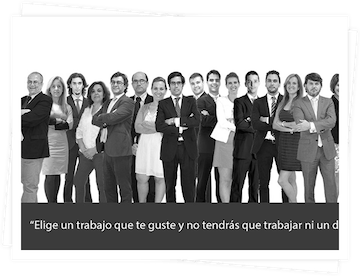 Welcome to the Domingo Alonso Group´s new corporate site. We will try to reflect here, that over 80 years of experience have not prevented us from being in constant renovation. 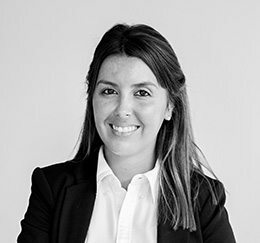 We also want to be very clear about our group and what we do, knowing that we can only be at the industry´s cutting edge if we fulfill our customer´s expectations. That is why we always look for feedback and suggestions. 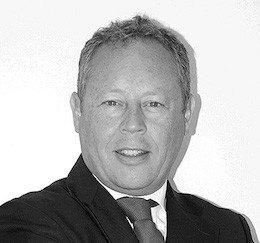 On another note, I must highlight our impeccable corporate behaviour over the years, which has opened the door to important international partnerships. 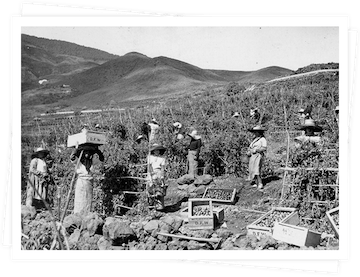 Domingo Alonso's story begins in the Canary Islands, where it exported agricultural products. 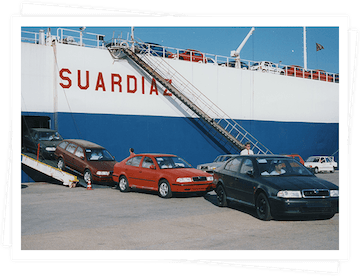 As a result of the experience and international relations it develops, Domingo Alonso starts importing cars. 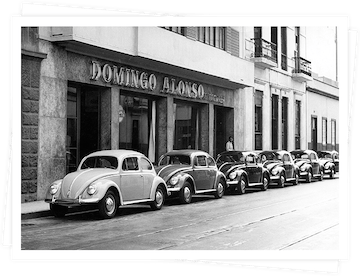 Domingo Alonso becomes Volkswagen´s importer for the Canary Islands. 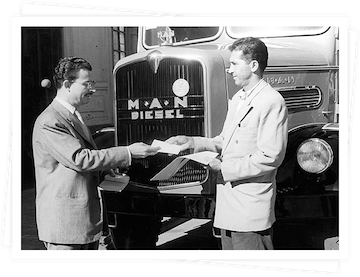 This agreement makes it the fourth oldest importer for the brand worldwide. 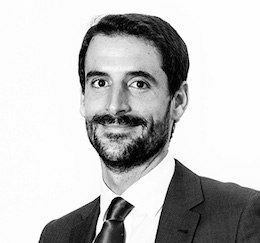 Domingo Alonso is officially set up as a corporation, with an initial capital of 15 million pesetas. 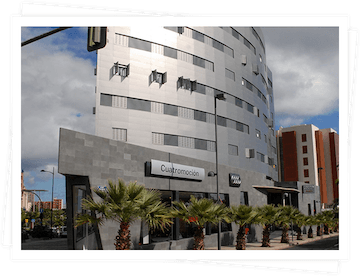 At that time, its head office is in León y Castillo 33, in Las Palmas. 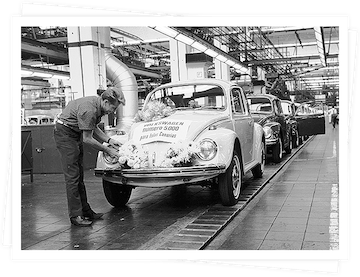 The Wolfsburg factory prepares to ship the 5,000th Volkswagen to Canarias. 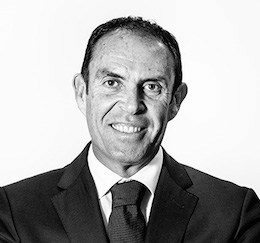 At this point, Domingo Alonso is the market leader in the Canary Islands. 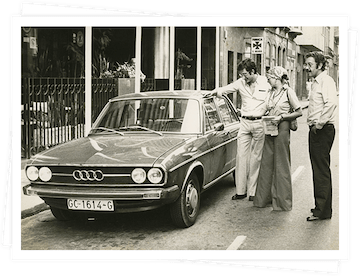 The agreement as Audi importer for the Canaries is signed. For Domingo Alonso, this brand is the epitome of technology, innovation, performance and design. 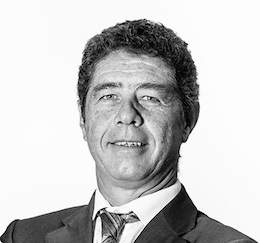 Domingo Alonso secures the import contract for MAN vehicles for the province of Las Palmas, even though the company has imported these vehicles to the islands since 1952. 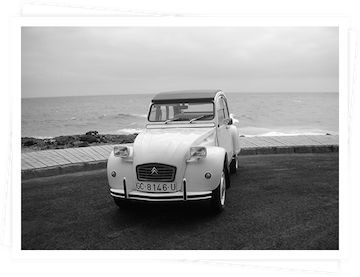 An agreement is signed with Citroen Hispania, and the "Genial Auto" dealership is launched exclusively to sell and market Citroën, in the Las Palmas province. 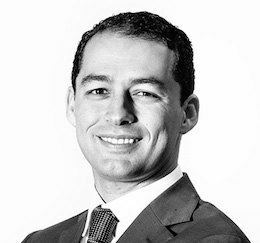 Domingo Alonso secures Volkswagen´s import rights for communities of Ceuta and Melilla. 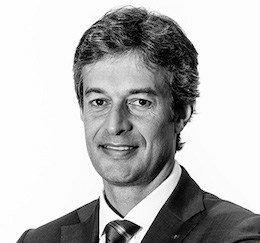 Domingo Alonso starts to manage ŠKODA, another brand in the Volkswagen Group, under an exclusive import contract. 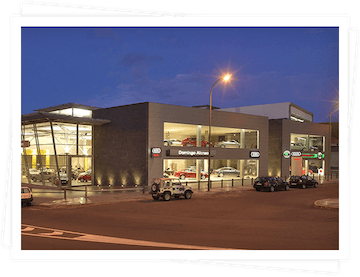 The Domingo Alonso Groups opens the dealership “Cuatromoción” in Tenerife, which has over 3,000 m2 of shop floor to showcase the groups brands; Volkswagen Commercial Vehicles, ŠKODA and Audi. Cape Verde is the first step towards the internationalization of the Group. 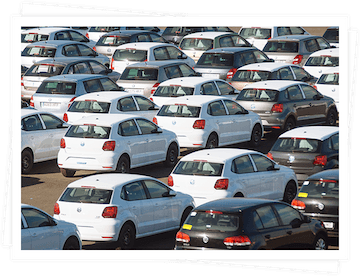 VAS Cabo Verde is set up, and becomes the official importer of Volkswagen, Seat, Skoda, Audi and MAN. 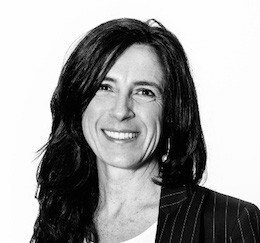 The Group launches SoporteMedia, a media planning agency. 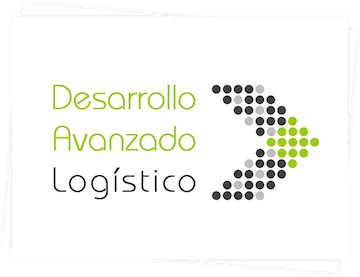 An ambitious project is brought to life: the logistics center in Arinaga, Gran Canaria. 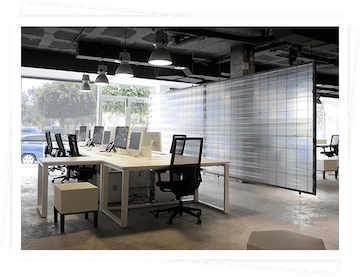 This center is key to the Group´s organization as it meets, amongst other things, all the storage and management requirements. 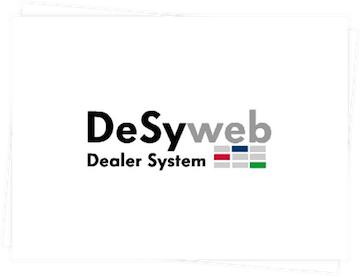 The IT Department of the Domingo Alonso Group creates Desy, a simple sales platform that has spread across boarders and is used in nearly 900 dealerships worldwide. 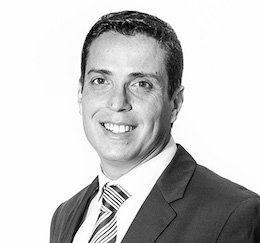 The Domingo Alonso Group enters the Venezuelan market with the company VAS Venezuela managing the Volkswagen, Volkswagen Commercial Vehicles, ŠKODA, Seat, Audi, Porsche and Ducati brands in the country. 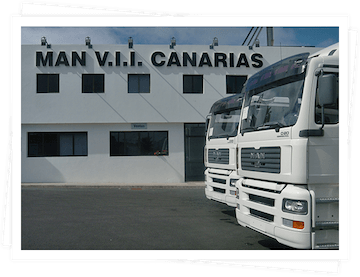 The company “MAN Vehículos Industriales Importador Canarias” is launched in order to give the brand a greater role within the Group. 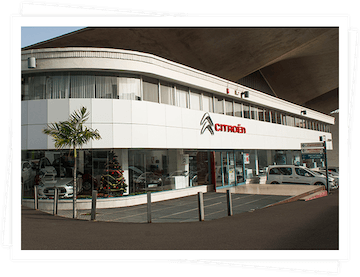 The Group´s dealerships “Chevion Auto” and “Genial Auto” lead the Citroën market in the Las Palmas province. 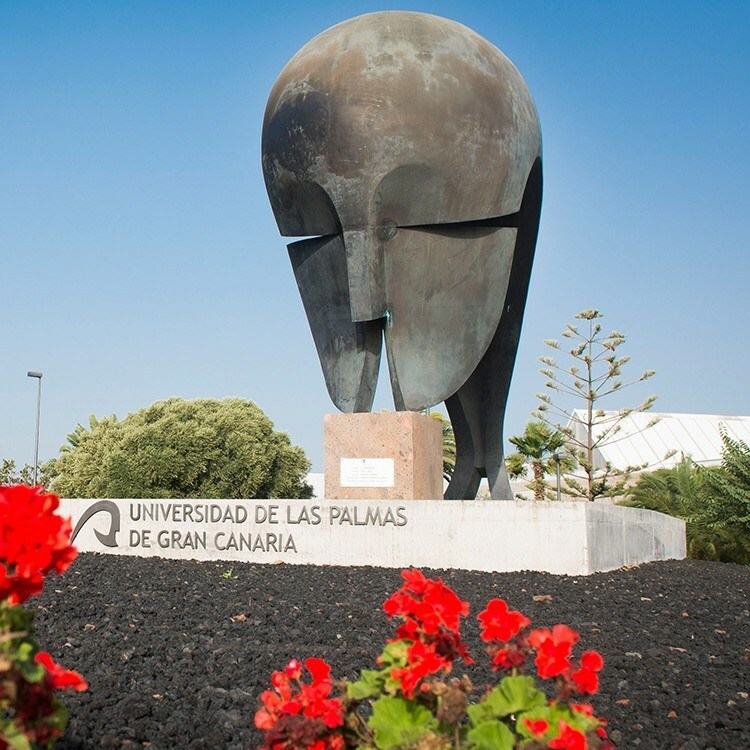 The Domingo Alonso Group becomes a Patron of the University of Las Palmas de Gran Canaria, donating the sculpture "The Thinker", by the famous sculptor, Martín Chirino. 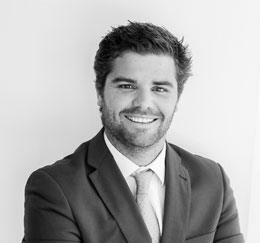 The Domingo Alonso Group expands its horizons by taking over the dealership in Gibraltar. 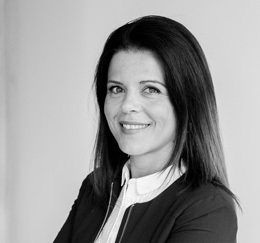 DoctorJob, an innovative and creative advertising agency, is launched. 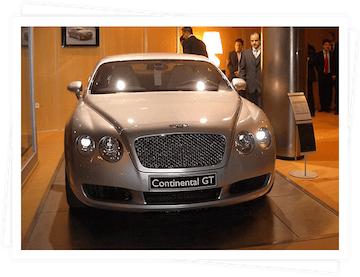 Bentley, the luxury vehicles brand belonging to the Volkswagen Group, is handed over to Domingo Alonso, along with the arrival of the first Bentley Continental GT to the Canaries. 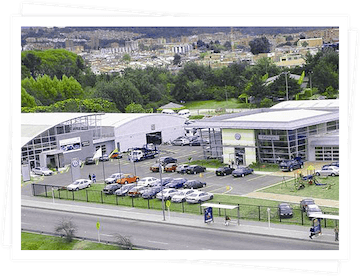 The Domingo Alonso Group buys its first plot in La Pardilla, in the local municipality of Telde in order to build a "Motor City" which will hold new and pre owned car fairs, after-sales service, offices, etc. 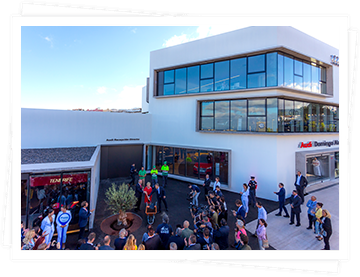 The dealership Domingo Alonso Servicio opens its new, 16,000 m m², headquarters in Gran Canaria. 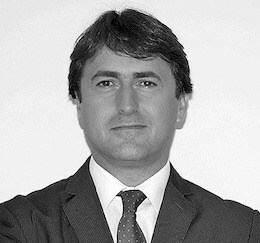 Domingo Alonso becomes the official importer of the Lamborghini brand. 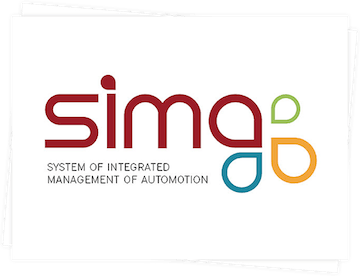 SIMA (Integrated Automotive Management System) is created, a tool for both the importer and dealer, to help them manage the workshop and spare parts, as well as sales and admin aspects. 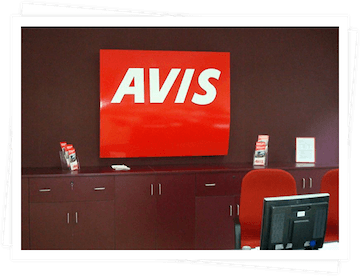 The Canarian car rental company AVIS joins the Group. 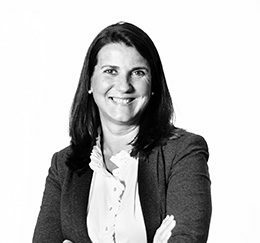 The Group´s Nursery opens its doors in 2007 to improve the employee`s work - life balance. Currently, about 30 children are enrolled. 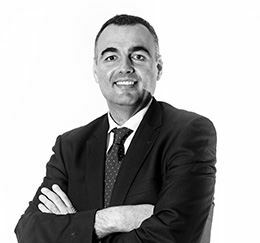 The Domingo Alonso Group has record results with a total of 39,123 vehicles sold in the Canary Islands, Ceuta, Melilla, Gibraltar, Cape Verde, Cuba and Venezuela. 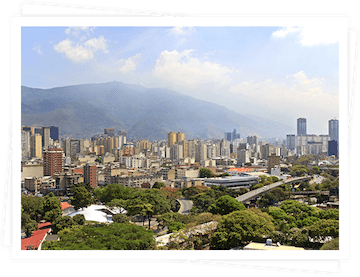 VAS Colombia is established to import the Audi, SEAT and Volkswagen Commercial Vehicle brands to Colombia. 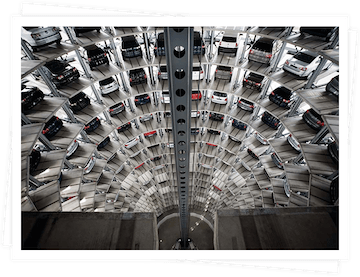 The Advanced Logistics Development is created to manage and organize the transport and storage of goods, as well as to track vehicles from when they leave the assembly line to their delivery to dealerships. 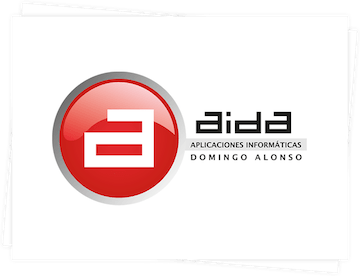 The company Domingo Alonso Computer Applications (AIDA), is set up in April as a spin off from the Group´s IT department, and is a statement of the company's commitment to innovation and the development of new information technologies. 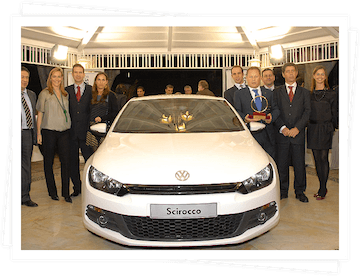 Domingo Alonso´s Volkswagen brand in the Canary Islands, is awarded, for the first time, the prestigious Best Car of the Canaries 2009 award for the Volkswagen Scirocco sports model. 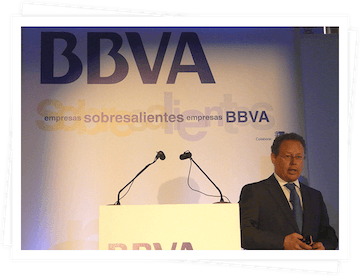 Domingo Alonso recieves the "Outstanding Company" award, given by the prestigious BBVA bank, for their strategies on how to beat the recession with credible and transparent projects. 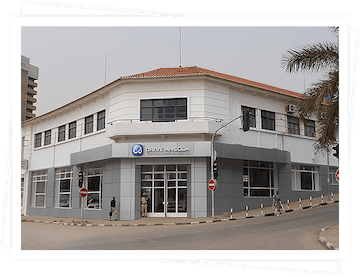 The Domingo Alonso Group, along with its partner, the Portuguese business group Salvador Caetano, enters the Angolan market as the sole importer of Volkswagen Commercial Vehicles and Audi. 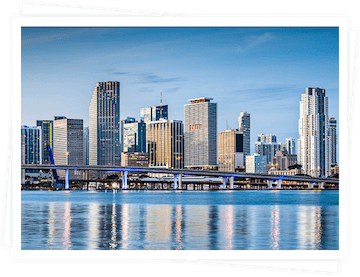 The Domingo Alonso Group continues to expand internationally and chooses Miami as a strategic platform to launch its internationalization strategy for the Latin American market. 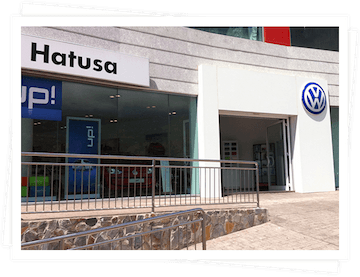 The Volkswagen and Volkswagen Commercial Vehicles dealership in Tenerife, Hatusa, becomes part of the Domingo Alonso Group. 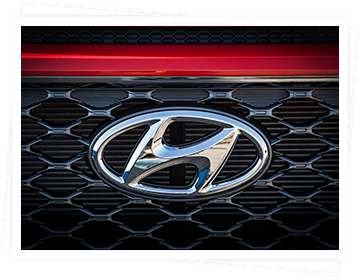 Hyundai Canarias joins Domingo Alonso Group. 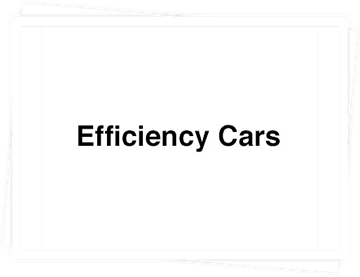 Efficiency Cars offers mobility solutions to car rental companies and other type of companies, through mid- and long-term leasing operations. 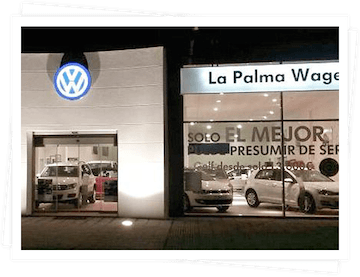 The La Palma Wagen, the Volkswagen and Volkswagen Commercial Vehicles dealership on the island of La Palma, opens. 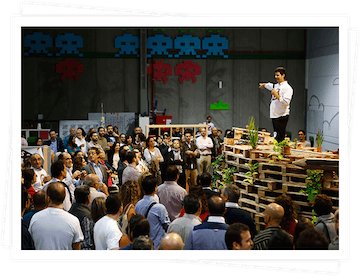 Singular Factory is a company founded in the Canary Islands, but with a global vocation, specialized in the creation and development of companies over the Internet, bringing ideas to life with the help of our partners, connoisseurs of the sector they belong to. 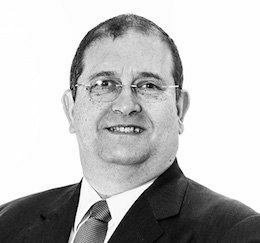 Arbentia, a business and IT consultant based in Madrid, enters the Domingo Alonso Group. 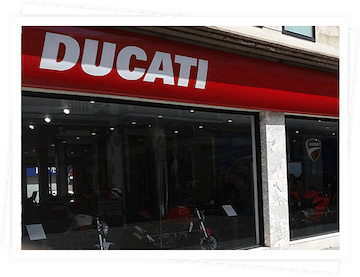 Despite being already present in other global markets, in 2015 Grupo Domingo Alonso became the importer and distributor for the Premium brand of motorcycles Ducati in the Canary Islands. 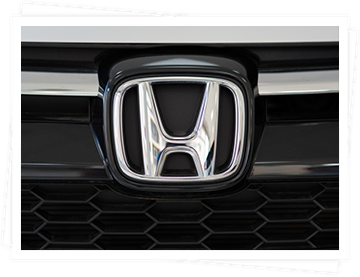 Honda Canarias joins the Domingo Alonso Group family, assuming the import of the brand to all the Canary Islands. 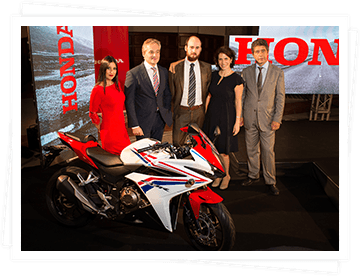 However, since 2014, it already was the Official Importer for Honda in the province of Santa Cruz de Tenerife. 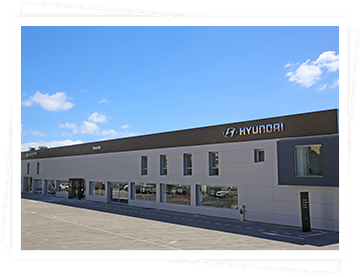 Domingo Alonso Group acquires the operation of Hyundai Portugal. Domingo Alonso Group begins to manage the import of Honda cars for Portugal. 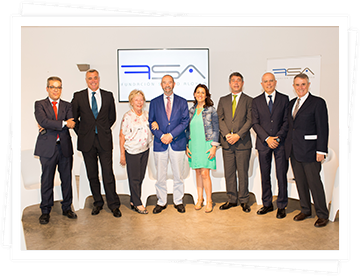 On 1 June, the Domingo Alonso Group opened its innovative facilities in Tenerife after an investment of more than 8 million euros, thereby welcoming the future and offering the client a faster and more digital service. 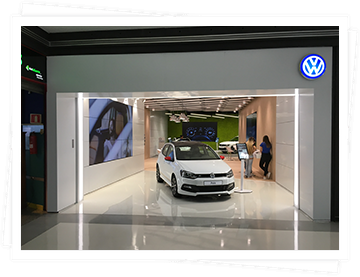 Domingo Alonso Group is placed at the European front-line in the digital transformation of the automotive sector with the creation of the Volkswagen Digital Store, in the Atlantic Commercial Centre, in Gran Canary. 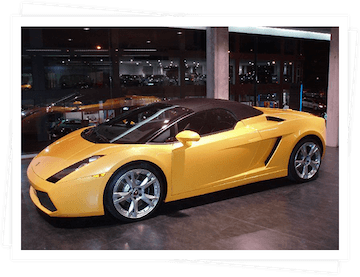 This offers the buyers the information on the models that they are interested in through touch screens, videowalls and driving simulators in a totally virtual environment. 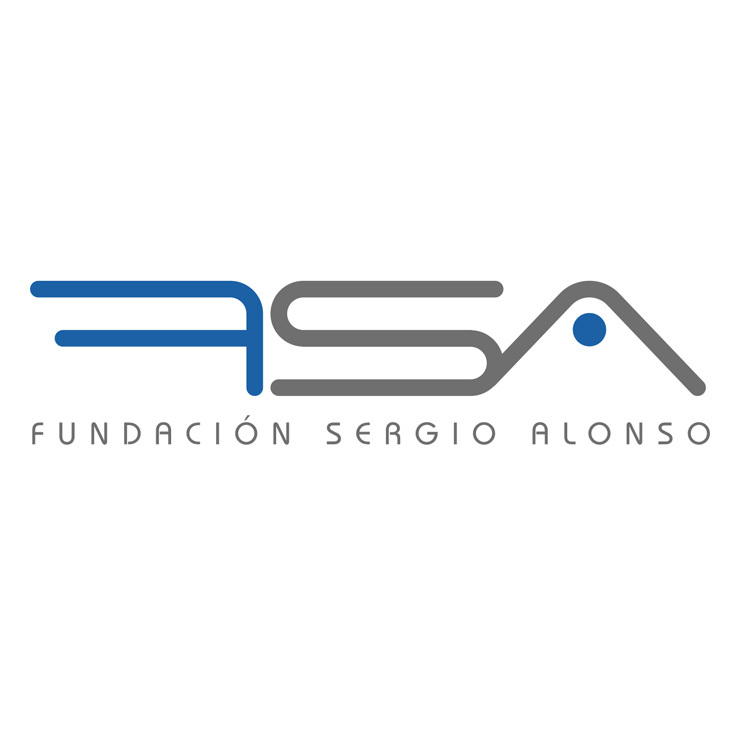 Because of the history that guarantees the commitment of the Canary Islands corporate group, the Sergio Alonso Foundation was born. This Foundation aims to contribute to the development of educational and training projects, as education is the pillar of society. 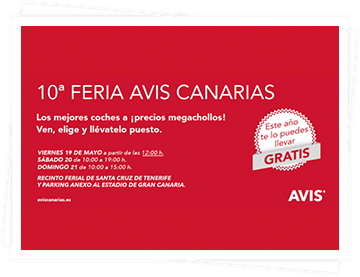 The Avis Canarias second-hand car fair is 10 years old and, to celebrate the more than 600 reserves that are made this year, one of its super offers is raffled between all those customers who have made a reservation during the weekend. 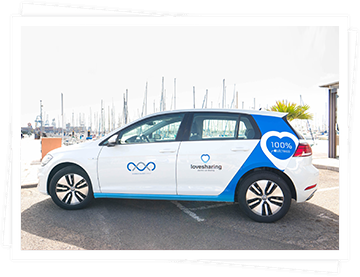 Lovesharing is the first project of the Domingo Alonso Group towards a new type of mobility, becoming at the same time the first carsharing in the Canary Islands and offering a flexible rental system for 100% electric cars. 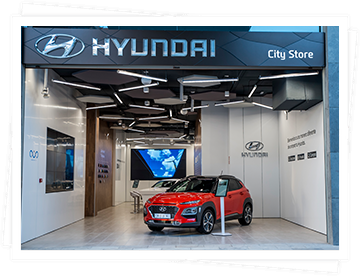 In the newly opened Alisios Commercial Centre, Hyundai opens its first 'City Store', an innovative proposal from the dealers housed in a cutting edge space where the client enjoys a wide interactive experience and new capabilities to acquire the vehicle of their choice. 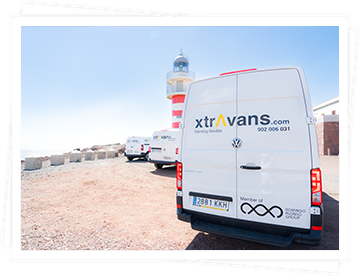 Xtravans was born as a specialized platform in flexible renting, offering innovative mobility alternatives and adapted to both companies and individuals. 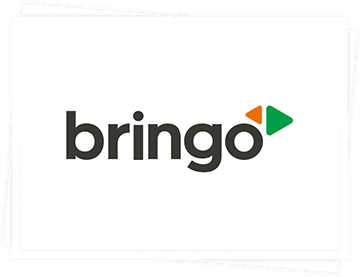 Bringo was born as the DAL Commercial Division and with the aim of being a specialized platform for the distribution of Original Spare Parts to the professional sector and becoming the No. 1 in the Canary Islands in 5 years. 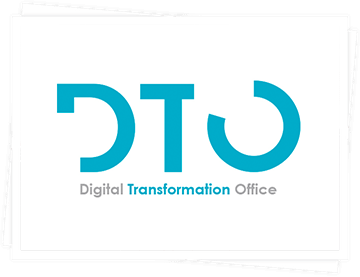 The digital department is created to use the power of the data and information to analyse and predict the current and future behaviour of the customers by offering them a value-added service. 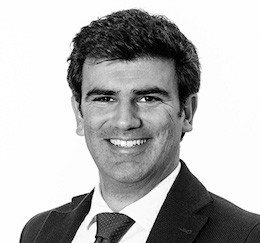 Domingo Alonso Group enters the shareholding of the Portuguese holding company Salvador Caetano. 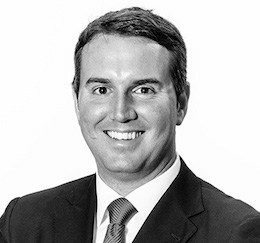 This investment means strengthening the relationship with its international automotive partner. 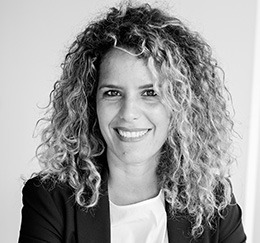 Thus it participates in a group of more than 75 companies with more than 300 dealers in Portugal and Spain, which represents more than 25 brands with a turnover exceeding 2000 million Euros. 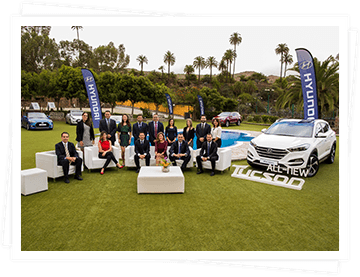 Hyundai Canarias opens their new facilities in Tenerife, with an innovative design and the most advanced technology. 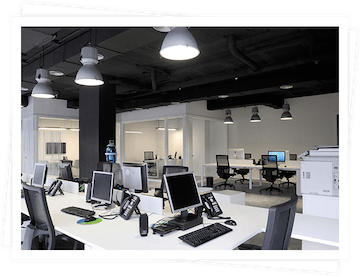 The new facilities of the iTenerife dealer in La Cuesta mean a qualitative leap in service and close proximity to the client. 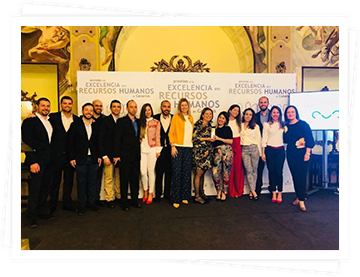 Domingo Alonso Group receives the Canary Islands Award for Human Resources Excellence for its People in DAG Project. The four main pillars 'DAG Academy', 'Work & OHP', 'Selection and Development' and 'Infant School' have developed a HR policy that is pursuing the success and motivation in the management of people. 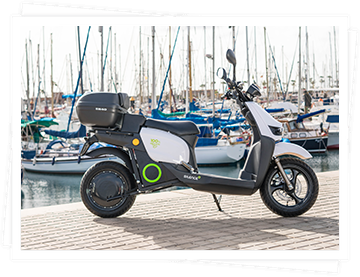 Silence Canarias is created as an official importer of the Silence brand in the Canary Islands, providing alternative mobility solutions both to companies and to private individuals through 100% electric scooters. 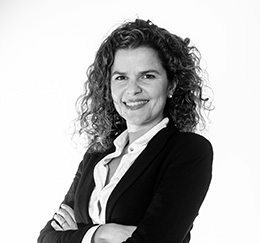 Domingo​ Alonso​ Group,​ as​ a ​ business​ reference​ in​ the​ Canary​ Islands,​ seeks​ to​ contribute​ as much​ as​ possible​ to​ the​ development​ and​ well-being​ of​ the​ society​ and​ has​ shown​ for​ years​ its commitment​ to​ support​ different​ institutions. 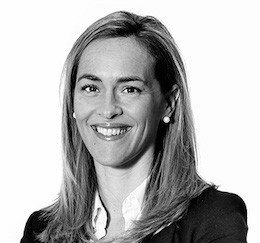 In its commitment to renewable energies and environmental protection, the Domingo Alonso Group invested, in 2008, approximately 600,000 euros in a PV system. 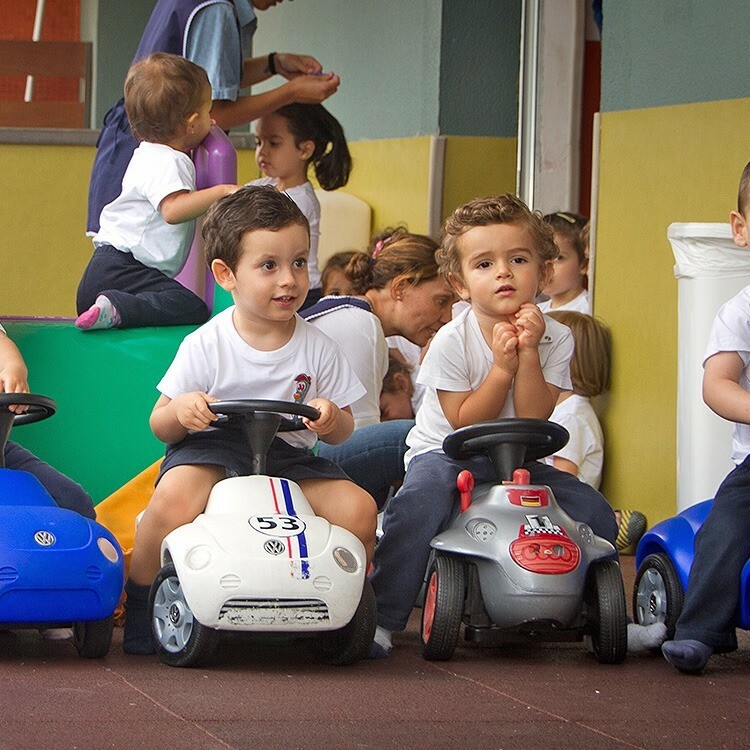 Domingo Alonso Nursery School supports coeducation, integration, individualization and attention to diversity; because we consider Education as a process that covers different aspects, which build the autonomy, security and personality of the pupils, taking into account the individual and social dimensions. 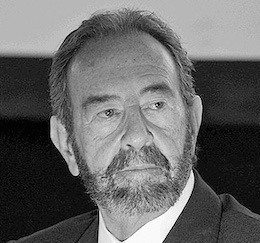 Domingo Alonso, in 2002, donated the Martín Chirino sculpture «The Thinker», to the University of Las Palmas. 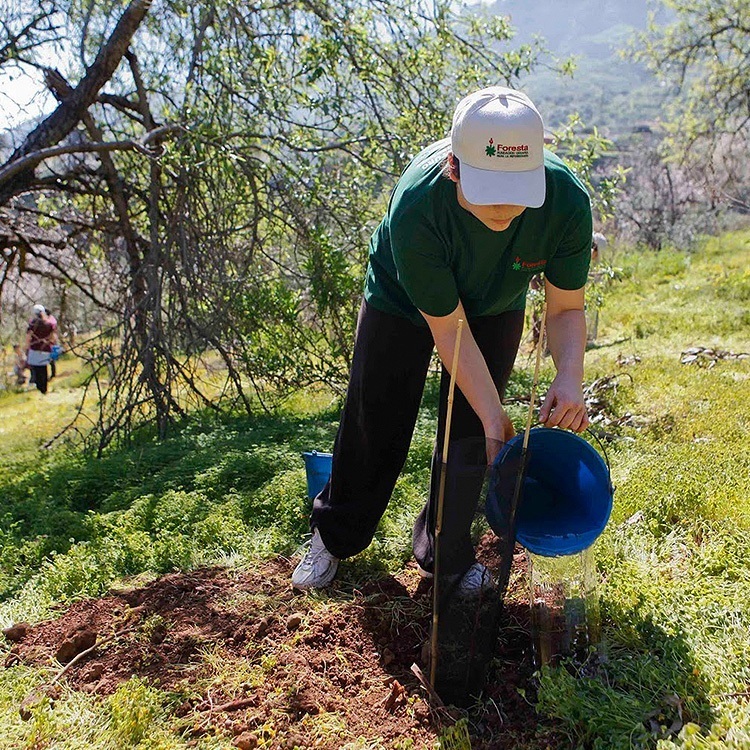 Domingo Alonso is a patron of the Foresta Foundation, a regional and private foundation championing forestry, and whose goal is to restore and improve the remarkable, but severely depleted, Canarian Natural Heritage. Domingo Alonso Nursery School supports coeducation, integration, individualization and attention to diversity; because we consider Education as a process that covers different aspects, which build the autonomy, security and personality of the pupils, taking into account the individual and social dimensions. (Hasta aquí entradilla) Moreover, the Educational Team of this School has agreed to a series of values that set our line of action to internalize in the children. These are: solidarity, respect, social harmony and tolerance. In the Centre, the methodology will be active, global and meaningful, promoting the participation, offering resources and making proposals to move forward in learning. For the achievement of such methodology, the previous knowledge of the pupil, the individuality of every one of them, as well as the general characteristics of the group/class will be considered as base. As the main methodological resources, early childhood development programs, teaching units, organized projects and workshops, structured in accordance to the pupils’ interests and needs, will be used. Additionally, as part of the methodology, the center addresses the principles of activity, experience, games, autonomy, globalization, interaction and significant learning, which regulates Childhood Education as an educational stage; using always the previous knowledge of the pupils, their age and their potential development level as a cornerstone. Communication with parents will be fluent, day-to-day and direct. To this effect, we daily use an App, Diary4kids, where parents will be able to monitor the routine activities of their children. In addition, there will be several group and individual meetings with families during the year for a more personal and comprehensive supervision of every child’s learning. The School owns a wide variety of materials that eases the handling and observance, allowing the development of different capabilities of the student body, in accordance with their age. In order to stimulate and motivate children during the performance of pretend play, the kids will be provided with recycled commercial material or real objects from everyday life, amongst others. Domingo Alonso Nursery School pursues technological innovation and digitalization within the classrooms, promoting the development of the ICT, through the usage of Tablet and Interactive Digital Whiteboard, which increases the motivation and participation of the student body, adapting the Center to the current and future societies. The introduction of a foreign language since Nursing School is essential. Therefore, a project for teaching English in daily lessons where common expressions and vocabulary are used to make children aged from 1 year old familiar with the language, has been started. The obtained results are very satisfactory. The Thinker, finished in 2001 and made out of solid bronze, stands 4.15 meters tall and weighs 7,000 kilos, is situated in one of the University´s most symbolic areas: the large roundabout at the entrance to the campus of Tafira. In 2012 the sculpture was relocated to the Campus entrance. 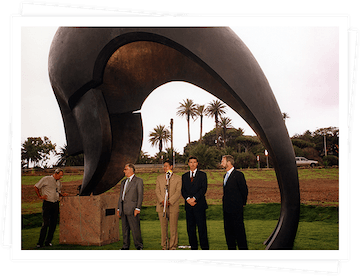 By donating this sculpture we hope to contribute to the cultural development of both the University, and the city of Las Palmas. Domingo Alonso Nursery School supports coeducation, integration, individualization and attention to diversity; because we consider Education as a process that covers different aspects, which build the autonomy, security and personality of the pupils, taking into account the individual and social dimensions. Moreover, the Educational Team of this School has agreed to a series of values that set our line of action to internalize in the children. These are: solidarity, respect, social harmony and tolerance. In its commitment to renewable energy and environmental protection, the Domingo Alonso Group invested in 2008 approximately 600,000 euros in a large PV system that saves the Canaries over 140 tonnes of green house gases every year. The PV plant is located on the roof of Domingo Alonso´s Logistics Center, in the industrial area of Arinaga, Gran Canaria. It is made up of 612, 175W monocrystalline PV panels, attached to the roof of the centre along with 4, 25,000W inverters. 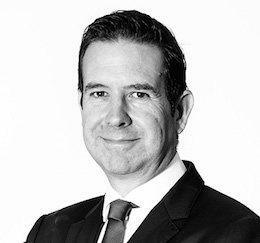 With this, the Domingo Alonso Group carries on backing renewable energy, helping to cut CO2 emissions and reducing the effects of climate change in the Canaries. 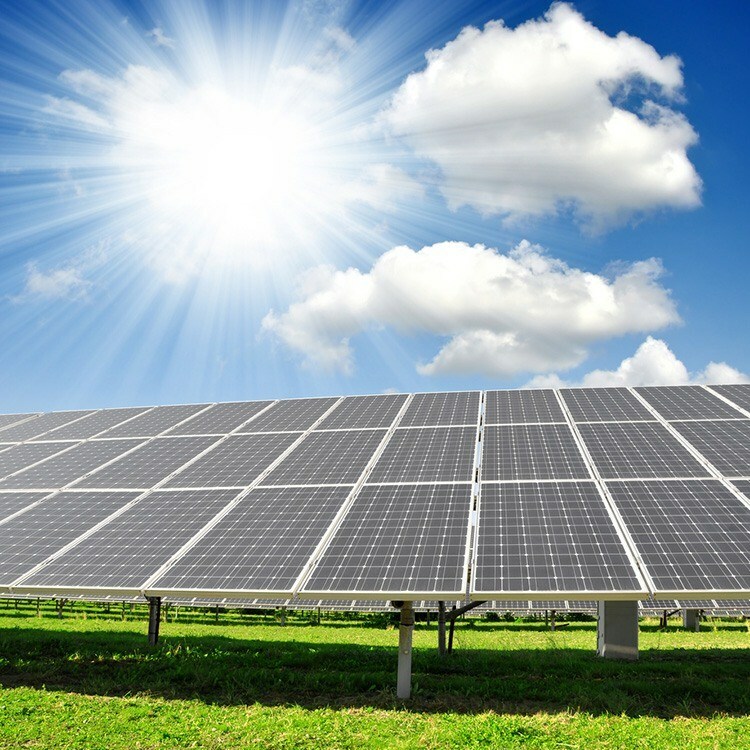 This PV system will provide clean solar energy for years to come, with no emissions. Moreover, the geographical location of the Canaries and its climate provide it with above average yearly sunlight hours, guaranteeing high energy production throughout the year. 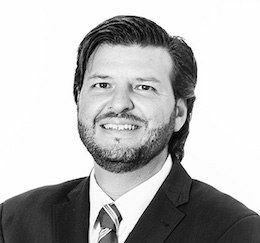 With this important contribution to the environment, the Domingo Alonso Group follows the Volkswagen Group´s worldwide initiative to search for new ways to cut emissions. 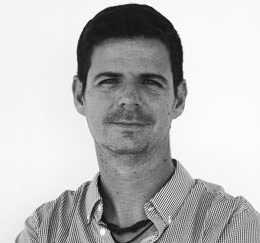 The​ Sergio​ Alonso​ Foundation​ was​ created​ to​ guarantee​ all​ this​ trajectory​ and​ commitment​ of​ the Canary​ business​ group.​ The​ Foundation​ aims​ to​ contribute​ to​ the​ development​ of​ educational​ and training​ projects,​ as​ education​ is​ the​ pillar​ of​ society. Offering the best and most innovative mobility experience to our international clients, maximizing the usage of technological solutions, and being pioneers and innovative. 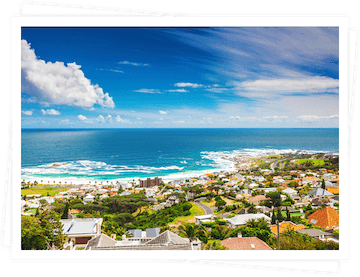 Being considered by our clients and partners as the most attractive and innovative option offering mobility solutions, tailored to their specific needs at any time, permanently challenging ourselves to beat their expectations. 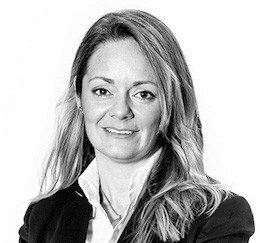 Being the best place to work in, where people enjoy the best conditions for feeling inspired to do their best, with the spirit for developing an efficient and profitable company, which accepts and achieves the challenge that comes with competing and growing internationally. We are honest to ourselves. Trust, transparency and coherence are some of our principles. We are aware that humbleness and learning something new every day provides us with new chances of success. We are always the best version of ourselves. Constant self-improvement, in search of excellence, is our guide to set new challenges to ourselves. We are positive and proactive. We have the required agility to adjust to change. We are passion and we have a secret: we love what we do. 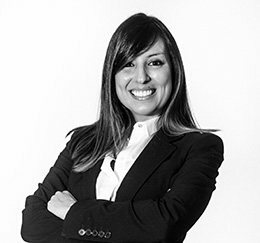 We are a team and support a collaborative environment, promoting both collective talent and teamwork. We are sensible. 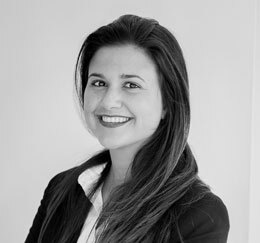 We assume compromises responsibly and accept the consequences of our actions. We are faithful to our company and to society. Loyalty characterizes us. We are effort. With determination and perseverance, we turn every problem into a challenge and a new opportunity.